This conveniently located 5487 sq. 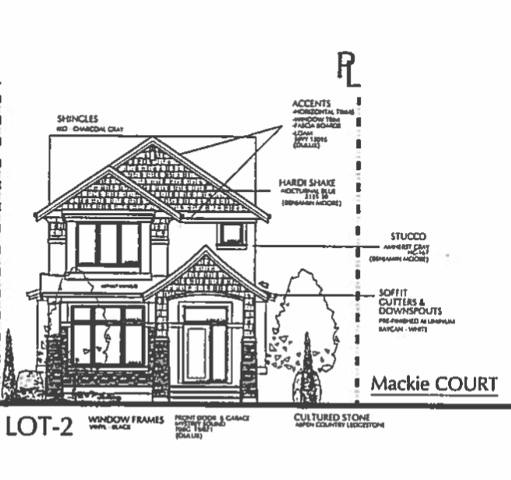 ft. property is approved for a 3 storey home with a legal suite. 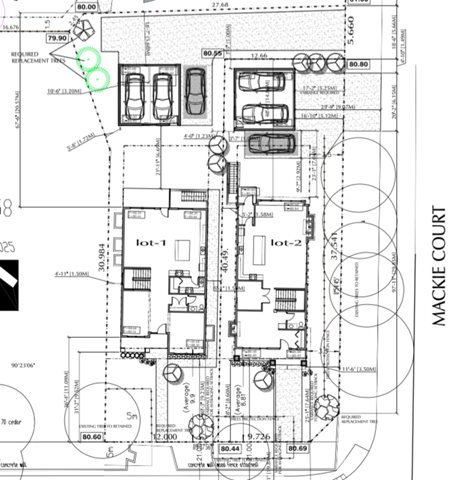 The great looking (conceptual) house plans featuring detached garage plus open parking at rear of property were given preliminary approval during the subdivision process. You will love this great family location that is walking distance to sun god arena, Gray elementary, Sands High School. Move quickly before this prime lot is gone. Lot Size 5487 Sq. Ft.